ANOTHER CHAMPION CROWNED – The National Christian College Athletic Association Division Two title game was played last night. The top seeded OHIO CHRISTIAN UNIVERSITY TRAILBLAZERS squared off against the Cinderella 7 seeds, the ARLINGTON BAPTIST COLLEGE PATRIOTS. The Patriots accomplished the seemingly impossible by actually leading the Trailblazers at halftime, 38-37. OCU was the season’s dominant team, however, and reasserted themselves in the 2nd half. The final score in this National Championship Game was Trailblazers 73 Patriots 62. Congratulations to Ohio Christian University! GAME OF THE DAY – The (2) CARDINAL STRITCH UNIVERSITY WOLVES battled the upstart (10) DORDT COLLEGE DEFENDERS through TWO OVERTIMES before obtaining a final result. The 1st half was a defensive struggle, with the score at the break a startlingly low 29-24 in favor of the Wolves. 61-61 was the tally at the end of regulation and it wasn’t until the 2nd Overtime period that CSU put some distance between themselves and the Defenders. In the end the 82-76 result propelled the Wolves into the NAIA Division Two’s Final Four. 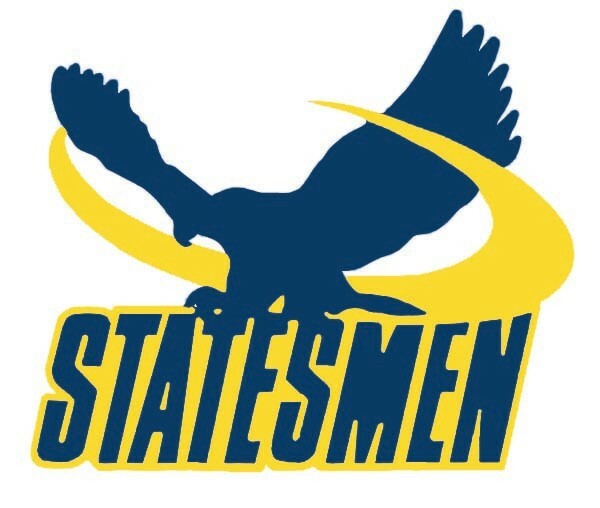 A MAN CALLED DEVLIN – The top seeded WILLIAM PENN UNIVERSITY STATESMEN trailed the MIDLAND UNIVERSITY WARRIORS by one point with time expiring, but a James Devlin fallaway jumper gave the Statesmen a 67-66 victory. With the win WPU advances to their FIRST EVER Final Four. Even more amazing is the fact that the Statesmen still have only ONE LOSS for the entire 2012-2013 campaign. William Penn won the battle of the backboards, out- rebounding the Warriors 48-31 enroute to this milestone victory. ANOTHER FIRST – Just like the Wolves and the Statesmen, the INDIANA UNIVERSITY SOUTHEAST GRENADIERS advanced to their first ever Final Four appearance yesterday. The Grenadiers trailed their opponents, the COLLEGE OF THE OZARKS BOBCATS 11-5 to start the game but by halftime had taken a 37-30 lead. A 7-0 run to start the 2nd half and a 10-1 run to close out the game propelled IUS to their basketball program’s historical accomplishment by a final score of 75-60. THE LATE SHOW – The late game last night filled in the final piece of the 2013 Final Four for NAIA Division Two. The GRACE COLLEGE LANCERS clashed with the DAKOTA STATE TROJANS in this nightcap game. The Lancers kept watching double- digit leads melt away as time and again Dakota State came roaring back to pull within two scores. With just 7 minutes left in the game the Trojans had done it again and trailed by just 4 points. Grace College decided enough was enough and amped up their defense, holding Dakota State to 2 field goals the rest of the way. The final score was 72-59. The OZARK CHRISTIAN COLLEGE AMBASSADORS won the 3rd place game by defeating the FLORIDA CHRISTIAN COLLEGE SUNS in an 88-86 Instant Classic of hoops action. ### And in the 5th place game the NORTH CENTRAL UNIVERSITY RAMS won a 99-90 scoring frenzy against the TRINITY BAPTIST COLLEGE EAGLES. 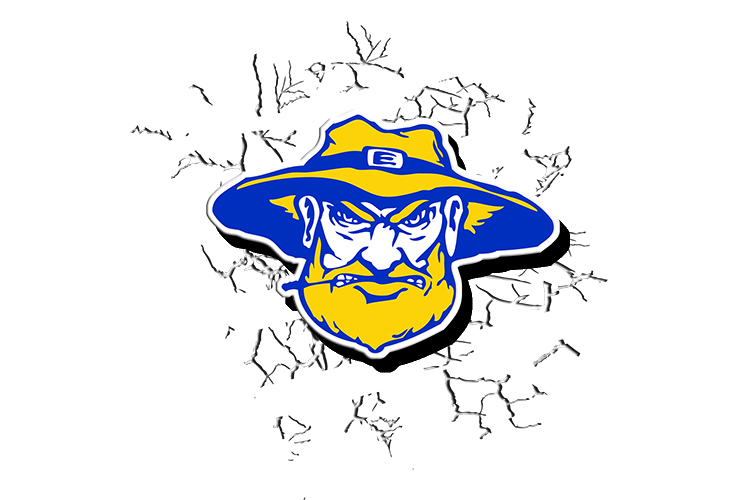 REGION 2 – The EASTERN OKLAHOMA STATE COLLEGE MOUNTAINEERS collided with the CONNORS STATE COLLEGE COWBOYS in this region’s championship tilt. In the end the Mountaineers emerged with a 98-88 victory and a ticket to the NJCAA’s Big Dance which begins March 18th. 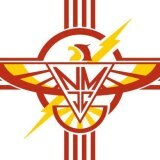 REGION 5 – It was the NEW MEXICO THUNDERBIRDS vs the HOWARD COLLEGE (TX) HAWKS for the championship of Region 5. This game was a hard-fought defensive tussle which went right down to the wire. The Thunderbirds won out by a score of 60-59 to get their own ticket punched to the Big Dance. REGION 6 – The HUTCHINSON COLLEGE BLUE DRAGONS, after eliminating Coffeyville in the previous round, faced the BARTON COUGARS for the Region 6 crown. Hutch moved on to the National Championship Tournament with a 74-57 victory over Barton. 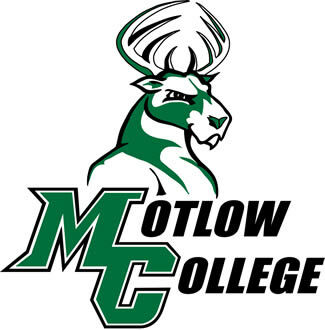 REGION 7 – In a classic David vs Goliath setup this regional championship was played between the powerhouse top seeds, the MOTLOW COLLEGE BUCKS, and the feisty 7th seeded WALTERS STATE SENATORS. The Bucks won a trip to the national tournament by defeating the Senators 71-60. 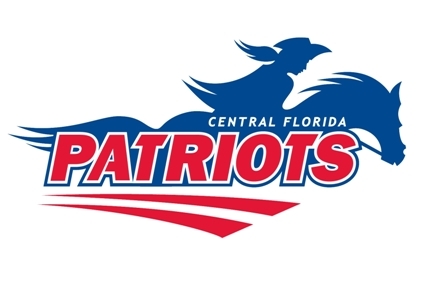 REGION 8 – The COLLEGE OF CENTRAL FLORIDA PATRIOTS clashed with the BREVARD COLLEGE TITANS for the right to go on to the National Championship Tournament from this region. The Patriots won this game for the ages by a final score of 63-58. 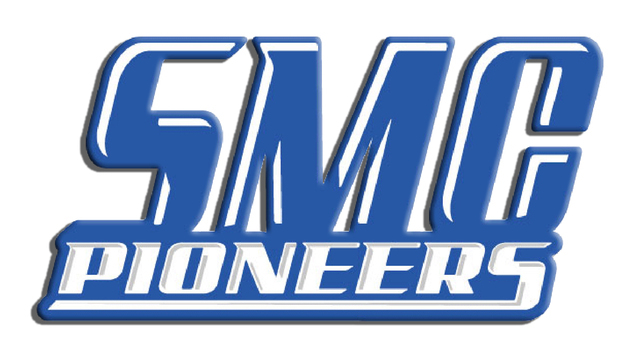 REGION 10 – The SPARTANBURG METHODIST COLLEGE PIONEERS are the ONLY undefeated team headed into the NJCAA national tournament. Yesterday the Pioneers took the Region 10 title by defeating the SALKEHATCHIE INDIANS in a 65-62 nailbiter. REGION 14 – In this region the LEE COLLEGE RUNNIN’ REBELS faced the NAVARRO COLLEGE BULLDOGS for the championship. The Runnin’ Rebels exploded offensively and won by a final score of 92-77. 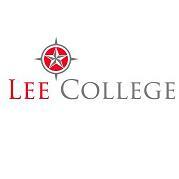 Lee College moves on to the National Championship Tournament. 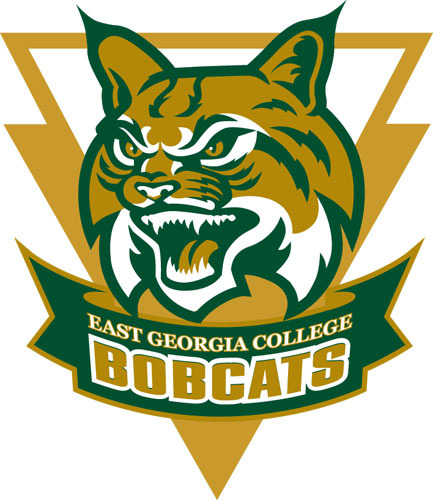 REGION 17 – The EAST GEORGIA COLLEGE BOBCATS and the CHATTANOOGA TECH GOLDEN EAGLES played a game for the ages against each other for the Region 17 title. The Bobcats prevailed in the end 74-71. REGION 22 – The Region 22 championship game was won by the SHELTON STATE BUCCANEERS who defeated the GADSDEN STATE CARDINALS. The final score in this brouhaha was a tight 80-75. DISTRICT 1 – Two Regional Champions had to square off to advance from this district. The CENTRAL ARIZONA COLLEGE VAQUEROS move on to the NJCAA’s Big Dance after winning an entertaining 88-78 affair with the SALT LAKE CITY COLLEGE BRUINS. DISTRICT 211 – In another battle of Regional Champions the OWENS COLLEGE EXPRESS played the LAKELAND COLLEGE LAKERS. The Express (love that name) wound up winning and getting their ticket punched to the National Tourney by a final score of 99-84. DISTRICT 213 – This hardcourt Armageddon between the best of two regions pitted the MCC- PENN VALLEY SCOUTS against the NORTH ARKANSAS COLLEGE PIONEERS. It took Overtime to decide a victor with the Scouts blazing a trail to the Big Dance 92-88. 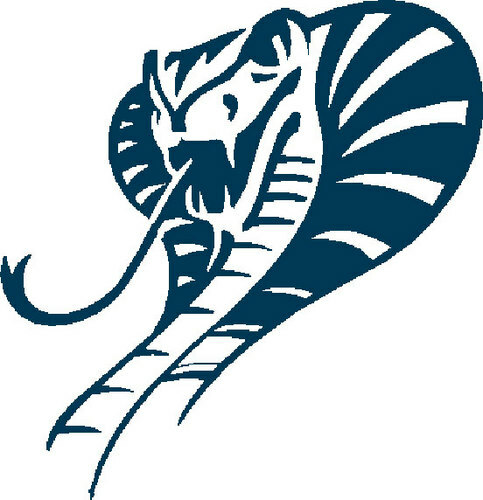 DISTRICT 307 – The CALDWELL TECH COBRAS lived up to their reputation, dispatching the WEST GEORGIA TECH GOLDEN KNIGHTS by a score of 81-66. They joined the BROOKDALE COLLEGE JERSEY BLUES, the EASTFIELD COLLEGE HARVESTERS and others in the National Championship Field. SOCAL REGION – The 3rd seeded MT SAN ANTONIO COLLEGE MOUNTIES prevailed over the (10) SAN BERNARDINO WOLVERINES 60-53 to reach the CCCAA Final Four. ### The other SoCal Region team in that Final Four will be the (4) CHAFFEY PANTHERS, who toppled the 1 seeds, the SADDLEBACK COLLEGE GAUCHOS by an authoritative score of 73-60. 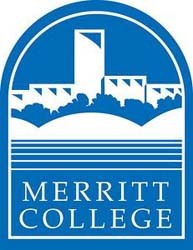 NORCAL REGION – In a mild upset the 15th seeded MERRITT COLLEGE THUNDERBIRDS brought down the 14th seeded SAN JOAQUIN DELTA MUSTANGS 79-59. ### And completing the CCCAA Final Four are the top seeded AND undefeated CITY COLLEGE OF SAN FRANCISCO RAMS, who manhandled the (4) SANTA ROSA BEAR CUBS to the tune of 88-54. CHAMPS DETHRONED – In the quarterfinals of the D3 college hockey National Championship tournament the defending champion ST NORBERT COLLEGE GREEN KNIGHTS were knocked out of the running! The EAU CLAIRE BLUGOLDS pulled off this impressive feat, leading 2-1 at the end of the First Period then adding another goal in the Third. 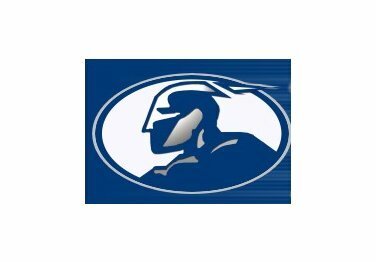 The Blugolds (23-6-1) advance to the Frozen Four to continue playing for the title after this 3-1 victory. TAKIN’ CARE OF BUSINESS – Meanwhile the top seeds in the Division 3 hockey tournament, the NORWICH CADETS, handled things like they’ve been doing all season. The Cadets slammed the biscuit in twice in the First Period and twice in the Third to defeat the BABSON COLLEGE BEAVERS in a 4-0 shutout. Norwich (24-3-1) skate on into the Frozen Four to try to notch another pair of wins to complete this season’s dominant display. 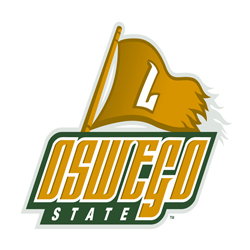 WORKIN’ OVERTIME – The OSWEGO STATE LAKERS had a tougher time advancing last night. After scoring a goal apiece in the First and Second Periods they saw their opponents, the ADRIAN COLLEGE BULLDOGS, notch two of their own in the Second to knot things up. Regulation ended in that same 2-2 tie, but in Overtime the Lakers (24-4) reached down deep and scored the winning goal to move on, 3-2. WHAT WOULD JOSHUA LAWRENCE CHAMBERLAIN SAY? – The final team in D3’s 2013 Frozen Four are the UTICA PIONEERS, who eliminated the BOWDOIN POLAR BEARS. The Polar Bears got off to a hot start, leading 2-0 at the end of the First Period and carried a 2-1 lead into the Third. Utica’s (21-5-1) twigs came alive in the Third, shooting in THREE goals of their own in that period, winning by a final score of 4-2. D3 hockey is new to me ! Thanks! Good to hear from the fans! Ohio Christian University deserves the love! Good job! Always glad to do it! Piękne wykonanie, znakomite głosy. . Cóż… Polska muzyka, która niestety dla młodych przeszła do lamusa. . DZIĘKUJMY IM, że stworzyli coś pięknego, aktualnego w każdych czasach.